Architectural Elements, Kulturforum, Berlin. Most recent award was Honorable Mention in the Danforth Museum 2012 juried "Off The Wall" exhibit. 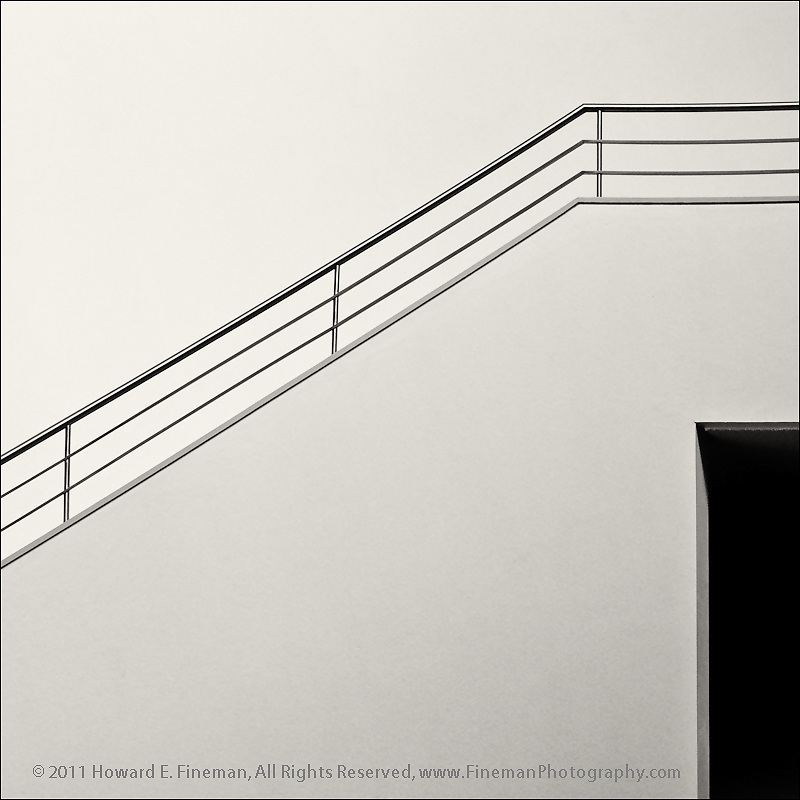 Previously selected for juried show "Monochrome & Minimalism."